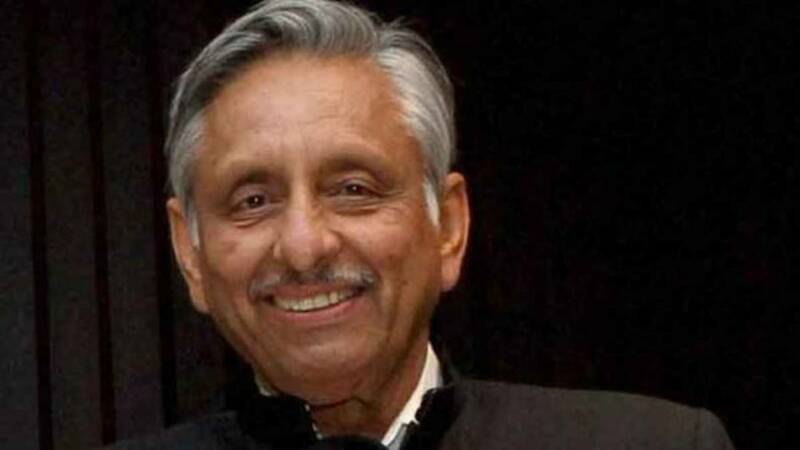 New Delhi : Congress leader Mani Shankar Aiyar has said that while most political parties in Pakistan are evolving and want cordial relations with India, the same shift is not visible in the mindset of Indian political parties. In a video aired on an Indian news channel on Monday, Aiyar, speaking at the Karachi Literature Festival, maintained that India is "still caught in a partially 1947 situation". "All political parties except the Jamaat-e-Islami say they want peace with India. Now this change in mindset that is taking place in Pakistan is not reflected in India. Therefore we are still caught in a partially 1947 situation," Aiyar said. "What I am hoping is that festivals like this and opportunities for us to meet and carry a message back will enable us to gently shift the Indian mindset in the direction in which I have seen the Pakistani mindset evolving over the last 35-40 years," he added. Earlier in the day, India's Defence Minister Nirmala Sitharaman issued a stern warning to Pakistan saying that it would have to pay a price its "misadventures", two days after militants stormed an army camp in Jammu and entered the residential quarters of junior commissioned officers, spraying bullets and hurling bombs.